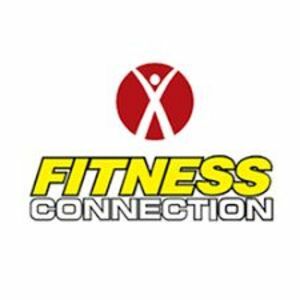 Pleasant Valley's best Gym is Fitness Connection. Our gym memberships start at $10. We have state of the art equipment, and great group classes. Are you a franchisee of Fitness Connection?